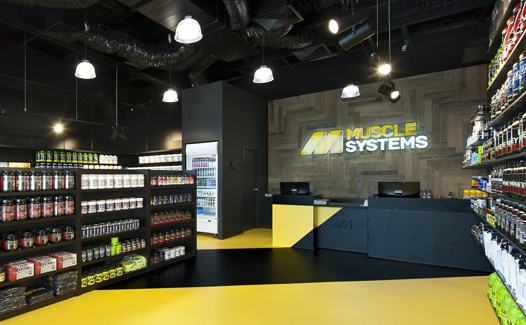 The client wanted to showcase a variety of products particularly aimed towards the womens supplement market. The client wanted to showcase a variety of products particularly aimed towards the womens supplement market. Using a variety of colour temperatures and luminaire styles to highlight products and areas, we have produced the ambient effect the client was after.